You can make your own unique "one of a kind" type Boston Terrier Collectible by picking the Boston Terrier head and placing it on one of the body figurines below or the head can be attached to one of the vehicles like our Boston Terrier Motorcycler above. 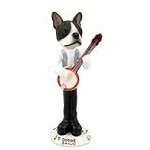 Each Doogie figurine design comes with interchangeable, locking o-ring system that allows you to create different looks for your Boston Terrier collectible. Doggie head is 2" high, bodies are 5 1/2" and vehicles are appx. 6 1/2" x 2 3/4" x 4 1/4". Choose from the one of a kind figurines below for an unforgetable gift for family, friends or yourself. Their innovative design will let your Boston Terrier dog walk in YOUR shoes for a while! 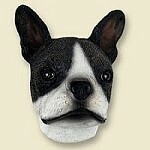 Be creative and get your own special "One of a Kind" Boston Terrier Collectible. 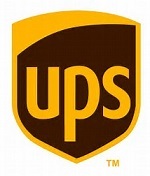 Click here for even more Doggie collectibles!